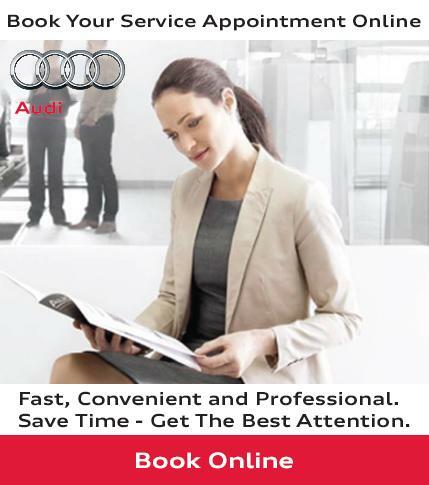 It is important to the team at Audi Uptown to ensure customer satisfaction. We do our best to provide you the best possible prices in the greater Markham area! Schedule an appointment today with our certified technicians to ensure your vehicle continues to perform at its fullest potential. Audi Uptown is one of the GTA’s premiere Audi dealerships. We are conveniently located in Markham, close to the 404, 407 and Highway 7. Thank you for visiting Audi Uptown, your GTA Audi dealer located in Markham. We are proud to provide the best Audi Service, Genuine Audi Parts, and a large selection of new Audi, and a used Audi inventory. Our large Audi inventory in Markham, ensures that our customers from Richmond Hill, Vaughan, Toronto or anywhere else in the GTA, can choose from a wide array of colours and trim levels. Chances are, we will have the exact new Audi, or pre-owned car or truck you've been looking for. Whether your perfect car is the new Audi A3 or Q7, or your favourite Audi is the A4, S4, or Q5, we can put you in a new Audi, or used vehicle that meets your every need. Audi Uptown | The finest cars. The finest service. It is important to the team at Keyes Audi to ensure customer satisfaction. We do our best to provide you the best possible prices in the greater Los Angeles area!